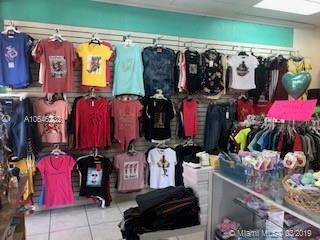 LOCATION LOCATION LOCATION! 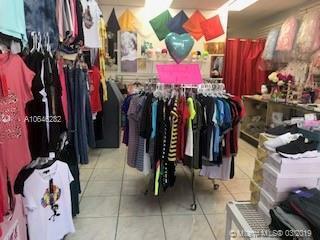 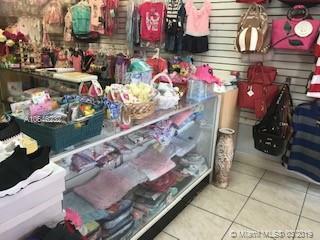 Profitable clothing store for sale in Hialeah (Business Only). 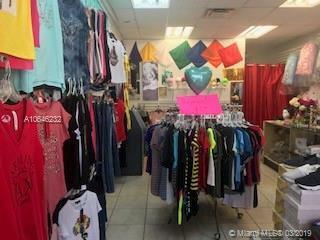 Listing courtesy of Arinvest Realty.